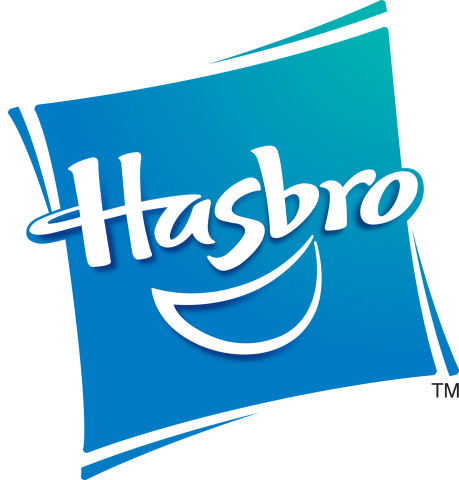 PAWTUCKET, R.I.--(BUSINESS WIRE)--Hasbro, Inc. (NASDAQ: HAS) today announced that it has reached an agreement in principle with Netflix to create play experiences for kids under its PLAYSKOOL brand, based on Netflix’s original preschool series, Super Monsters. 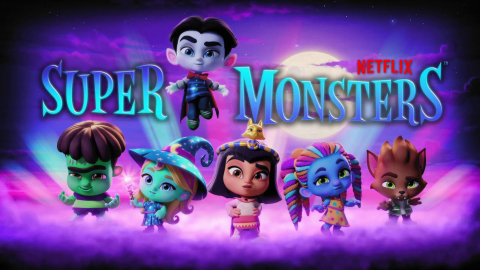 Super Monsters is an animated series about a group of preschool-aged kids who are descendants of the world’s most famous monsters, such as Count Dracula, Cleopatra and Frankenstein. The show follows the kids through their Pitchfork Pines Preschool adventures as they learn to master their own special powers while learning how to be the best they can be. Hasbro’s Super Monsters product line will include collectible figures of the core cast, plush, playsets and vehicles iconic to the show. The line will also feature role play products to let kids act out their own silly monster adventures. As the global master toy licensee, Hasbro will launch its line based on the Super Monsters series in fall 2018 under its PLAYSKOOL brand in the U.S., with additional markets to follow in 2019. Hasbro and Netflix teamed up in 2017 to bring Stranger Things’ fans a collection of games, such as the MONOPOLY: Stranger Things Edition game, inspired by the hit Netflix show. Season one of Super Monsters is available now on Netflix. Season two of the series will launch in October 2018.